Unplugged is more than just a dinner show. The Suicide Club invites you to a Thursday evening filled with music and spoken word in a romantic setting. Like a private lecture at a museum, or an intimate salon in your living room. This special Valentine's edition we have the talented Zoe Livay to entertain you and your date <3. 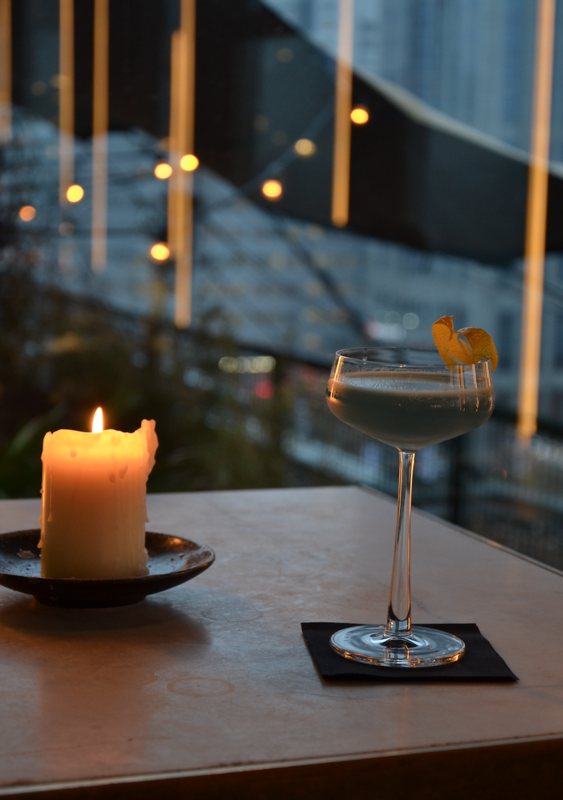 Our Max has created a special Aviation cocktail with lavender infused gin and creme de violet. Chef Freek Dekker makes sure your evening will be complete with his four-course Unplugged menu full dishes to share. To enjoy a curated dinner menu and a guaranteed seat starting at 19:00, please make a reservation for your table. Dinner is served until 22.30.